New research from Western University has demonstrated the benefits of performing Cardiovascular Magnetic Resonance (CMR) in cases where patients have been resuscitated after Sudden Cardiac Death or enter hospital suffering from ventricular arrhythmias (abnormal heartbeat rhythm). Cardiologist Dr. James White and his colleagues at Western's Schulich School of Medicine & Dentistry, found CMR is a highly effective diagnostic imaging tool, identifying a cardiac diagnosis in 75 per cent of cases compared with only 50 per cent in all other testing. Overall, CMR identified a new or alternate explanation for the arrhythmia in 50 per cent of patients. 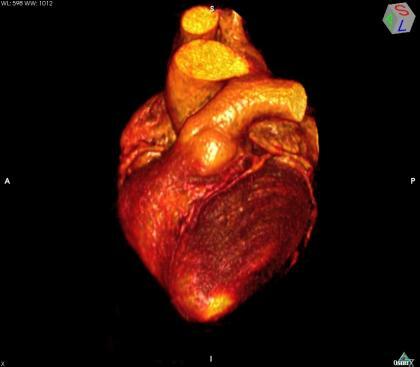 The findings are published in Circulation: Cardiovascular Imaging, a Journal of the American Heart Association. Dr. White is supported by a Clinician Scientist Award from the Heart & Stroke Foundation of Ontario. Additional funding was supplied by the Canada Foundation for Innovation and the Ontario Research Fund.